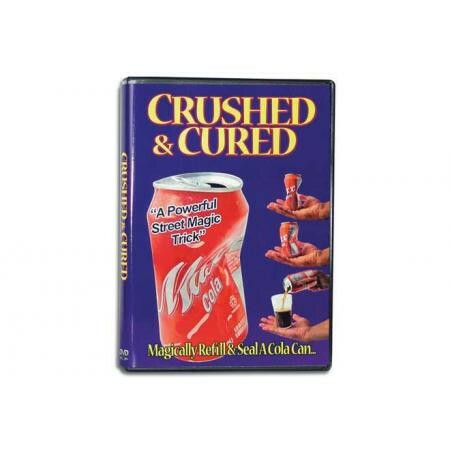 Learn an improved method and performance of an old soda can trick. Imagine showing a spectator an opened empty soda can, you add a little magic, and make it completely restore and reseal! And to prove it, you pop the cap open and pour yourself a drink! 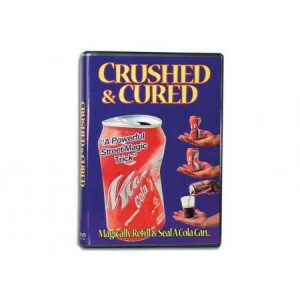 “Crushed & Cured”master, Aron P., aka “The Golden Child”will show you the performance and secrets step by step.